Las Vegas, NV, USA - January 08, 2019 - The Consumer Technology Association (CTA) and IBM today will announce the launch of the CTA Apprenticeship Coalition, a major initiative that will create thousands of new apprenticeships in 20 U.S. states and help close the skills gap companies face in hiring new employees. IBM pledged to add at least 450 apprenticeships a year for the next five years. The announcement will be made by Ginni Rometty, president and chairman, IBM during her opening at CES 2019 - the most influential technology event in the world. And with the ribbon cut, CES 2019 has officially begun. Ginni Rometty, president and chairman, IBM and Gary Shapiro, president and CEO, CTA (center). The Consumer Technology Association (CTA) and IBM today will announce the launch of the CTA Apprenticeship Coalition, a major initiative that will create thousands of new apprenticeships in 20 U.S. states and help close the skills gap companies face in hiring new employees. 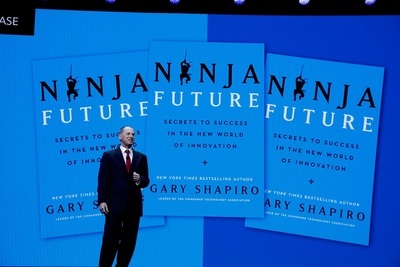 Ginni Rometty, president and chairman, IBM and Gary Shapiro, president and CEO, CTA. IBM pledged to add at least 450 apprenticeships a year for the next five years. 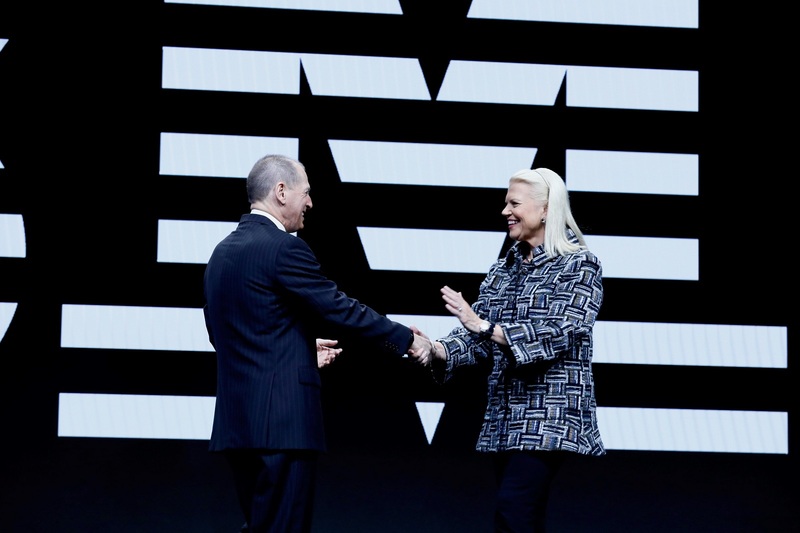 The announcement will be made by Ginni Rometty, president and chairman, IBM during her opening at CES® 2019 – the most influential technology event in the world. IBM will open CES by featuring its president and CEO, Ginni Rometty. Rometty will share a unique outlook for how technology — built on a foundation of responsibility and trust — will significantly improve how businesses operate and people work and live. 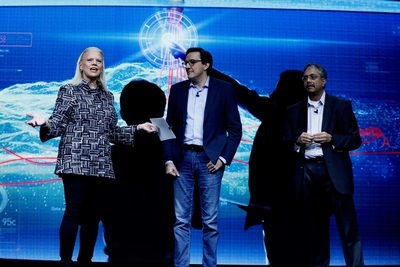 “At IBM, being an open and trusted company means going beyond the technology and working to understand and address the societal impact of it,” said Rometty. The technology sector accounts for 10 percent of U.S. GDP and is the fastest-growing part of the American economy. But there aren’t enough skilled workers to fill the 500,000 open high-tech jobs in the U.S.
And according to CTA’s Future of Work survey, tech executives report that, in the next five years, they will struggle to fill jobs in software development, data analytics and engineering. 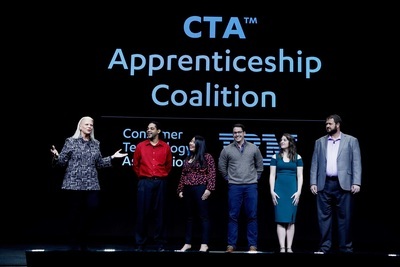 To help solve the looming shortage of workers and ensure the tech sector remains key to America’s success, the CTA Apprenticeship Coalition provides frameworks for more than 15 different apprenticeship for careers in fast-growing fields including software engineering, data science and analytics, cybersecurity, mainframe system administration, creative design and program management. 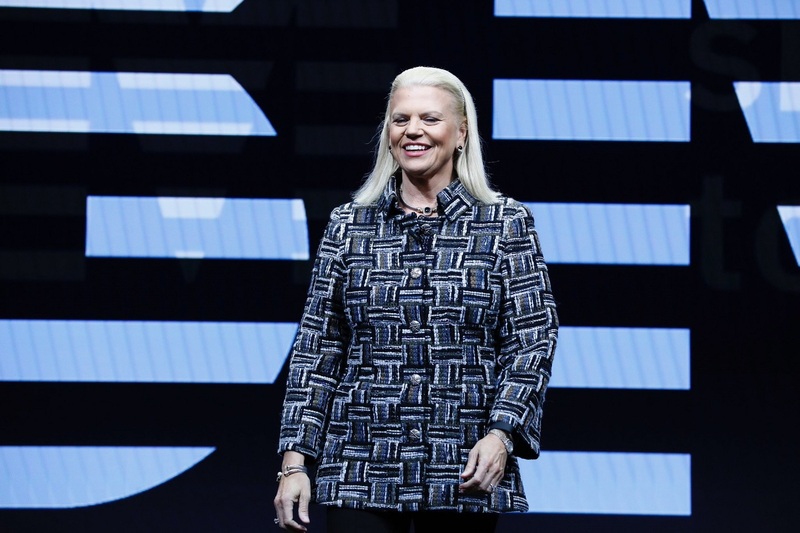 New apprenticeships will be modeled, in large part, on IBM’s successful apprenticeship program, which launched in 2017, is registered with the United States Department of Labor and has grown nearly twice as fast as expected. 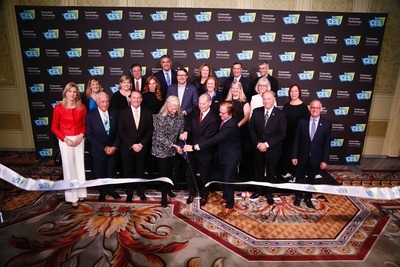 Ginni Rometty, president and chairman, IBM during her opening at CES 2019 – the most influential technology event in the world. The apprenticeships created by the Coalition provide pathways to tech jobs in all parts of the country — from Kansas to Minnesota to Louisiana — not only traditional tech hubs on the coasts. Its goal is to widen the aperture when it comes to hiring by placing the focus on skills rather than specific degrees. From early-career professionals to mid-career transitions and everything in between, these apprenticeships represent a new pathway to success in 21st century careers, including the growing number of new collar roles where a traditional bachelor’s degree is not always required. They also offer an opportunity to build in-demand skills without taking on student debt. “Tech innovations are creating new jobs and careers – and apprenticeships are one of the most successful types of work-based learning and will help revitalize the U.S. workforce from coast to coast,” said Gary Shapiro, president and CEO, CTA. 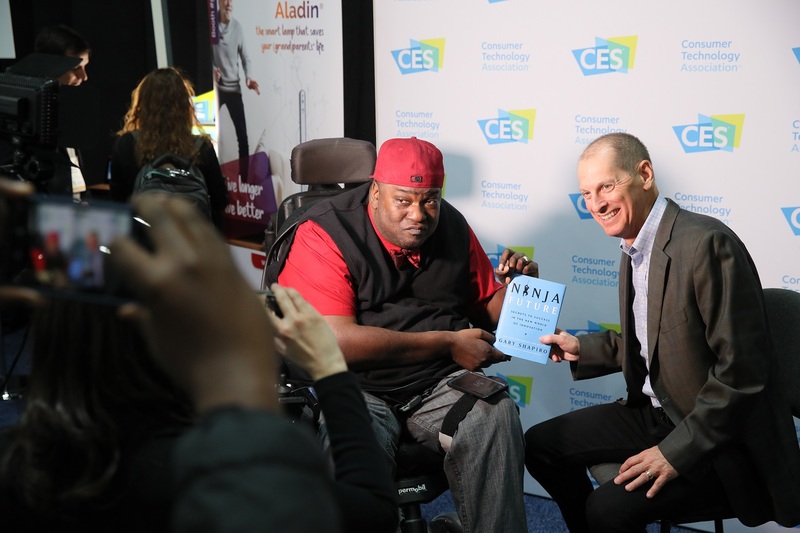 CTA President and CEO Gary Shapiro gives an interview during CES Unveiled Las Vegas.